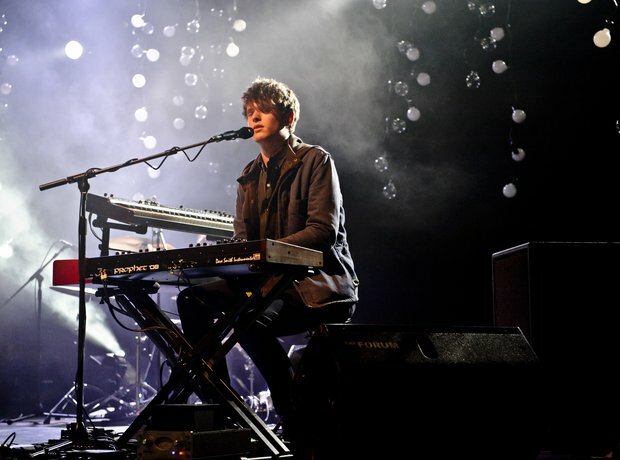 The genre "post-dubstep" pretty much only exists because of James Blake. His self titled debut was a true original. If music is "the space between the notes" then it's in that space where Blake spends most of his time, drawing out long silences in his deep electronic tunes. His second album, Overgrown, won him the Mercury Music Prize in 2013.